Growing up, we start to realize that most habits (good or bad) developed from our childhood remains and are difficult to change. Likewise, it is challenging to adopt new habits. So then, what are some good habits that we should cultivate in our child from young? A teenager today typically spends the majority of their free time glued to screens: watching Netflix, Youtube, using Instagram or playing mobile games. Despite the ease of borrowing ebooks from the local library’s mobile app, reading books is becoming a lost art among the younger generation. Many successful individuals such as Mark Zuckerberg (CEO of Facebook), Elon Musk (CEO of Tesla), Phil Knight (founder of Nike), Bill Gates (co-founder of Microsoft) credited reading as a factor to their success. Bill Gates himself is an avid reader who reads about 50 books in a year and prioritizes reading above any other hobbies. Reading brings forth countless benefits – greater creativity, expansion of knowledge, vocabulary, improves writing skills, memory, analytic thinking skills and more. Get your children to start their reading engine today! The root to living a healthy lifestyle grows deep, and it is difficult for a child to change their taste and food preferences as they grow up. Exposing them to greater portions of fruits and vegetables in each meal, reducing portions of unhealthy food, will help them to make better food choices in the future. Similarly, developing a habit to exercise could begin with family walks or jogging together on the weekends. It definitely creates an excellent opportunity for the family to bond together. Exercising at an early age reaps long-term effects, especially in the physical and mental development of a child. Children imitate the behavior of others as they learn from observing others through verbal and non-verbal cues. 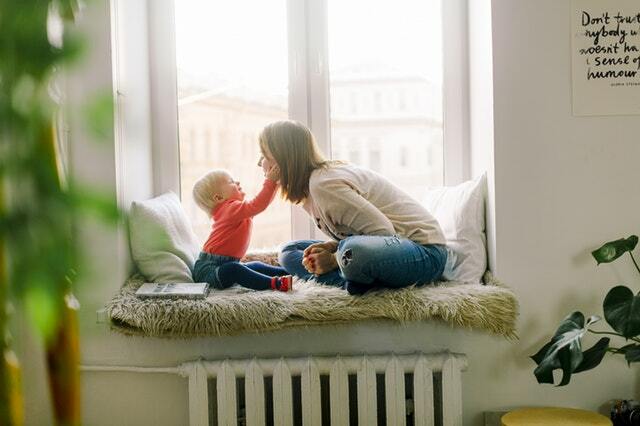 Parents serve as role models to their child and good manners such as saying “thank you” and “sorry” are easily ingrained into the child when parents practice it regularly. Of course, encountering external negative influences cannot be prevented, but parents should make use of such occurrences to help teach their child of what is acceptable and what is not. There are many other good habits that can be cultivated when your child is young. At the end of the day, the value of having good habits goes a long way in a person’s life.